A chain of fitness studios has closed a location along South Broadway in Englewood, 1 1/2 years after opening it. 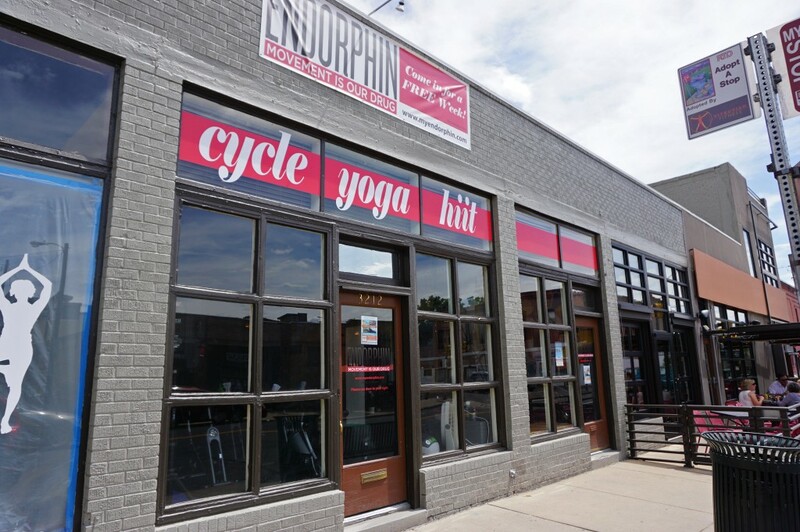 Endorphin’s yoga and barre studio at 2700 S. Broadway in Englewood closed on Sunday, the studio announced on Facebook. Endorphin owner Chris Lindley confirmed the studio’s closure. Lindley launched the Endorphin brand in 2014. The chain now has nine locations, including one at 2738 S. Broadway, next door to the 1,600-square-foot studio that just closed. That location is used for high-intensity interval training and cycling classes. Endorphin opened its second-story yoga and barre studio along South Broadway in November 2017. Prior to that, the HIIT and cycling classes were held in the space.